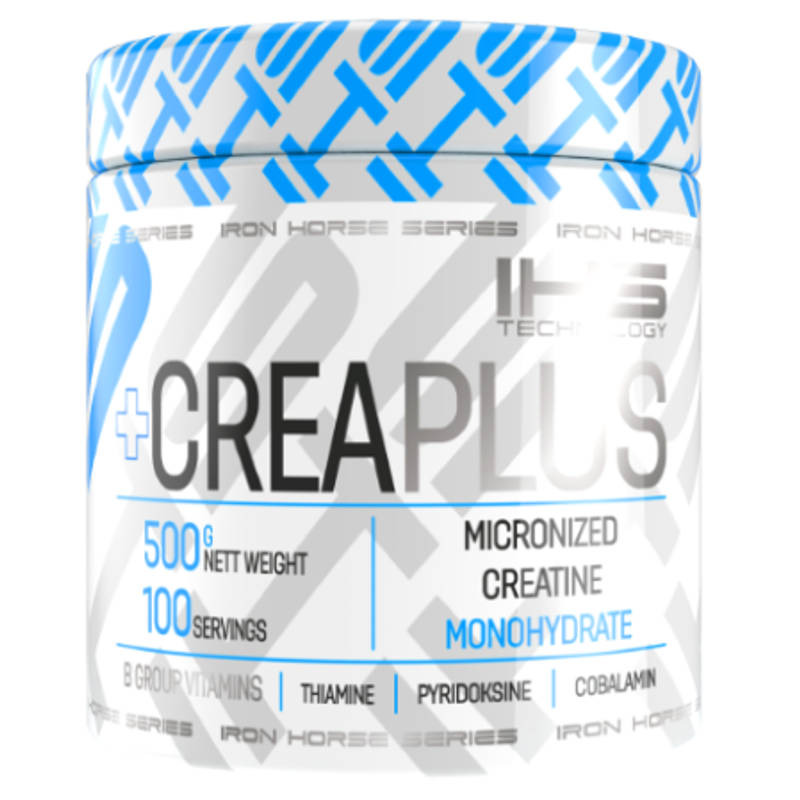 CREA PLUS is a product designed for professional athletes and amateurs practicing discipline strength, speed-strength-and endurance. The product enriched with one of the amino acid L-taurine. L-Taurine helps transport creatine insulinomimetycznemu by its action. This is because it stimulates the pancreas to discharge insulin, which has the ability to transport nutrients, including creatine, glucose and amino acids into the muscle cells. It also regulates blood pH, which decrease as a result of intense exercise can significantly degrade the possibility of stress. L-Taurine reduces catabolism, and exercise can greatly improve the strength - inhibits the production of serotonin, which is responsible for our resistance to fatigue. Recommended Use: Take 5 g of powder 1-2 times daily during training on competition days or at the same time during non-training days. An increase of weight may happen. Not suitable for children and young persons. Keep out of reach of children.Keep out of reach of children. While using a creatine supplement, be sure to consume ample amounts of water (ideally 120 oz a day) to avoid dehydration.